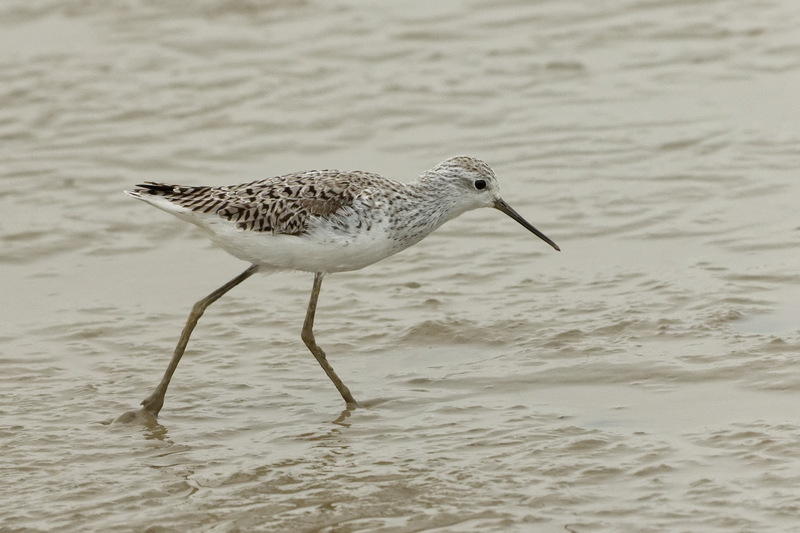 One of the commonest wader species at Mai Po was Marsh Sandpiper. 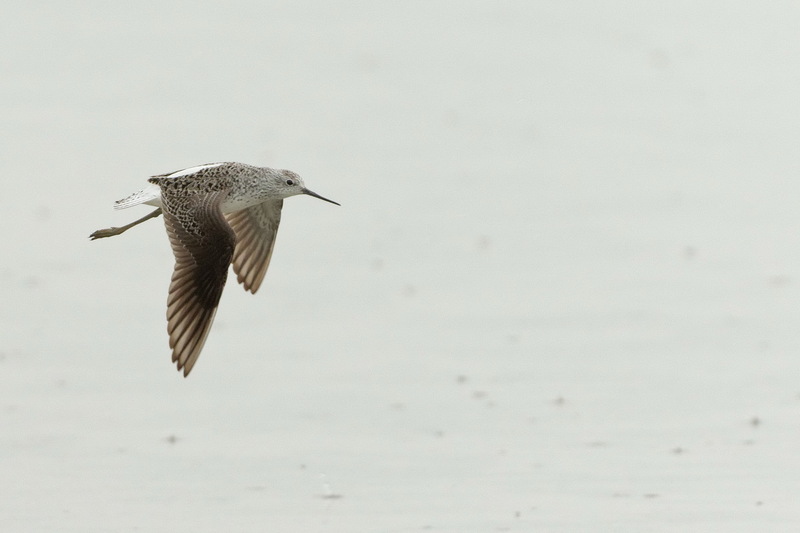 This is a fairly scarce passage visitor in Hokkaido and I had only ever seen a handful of lone individuals before. But in Mai Po they were abundant. 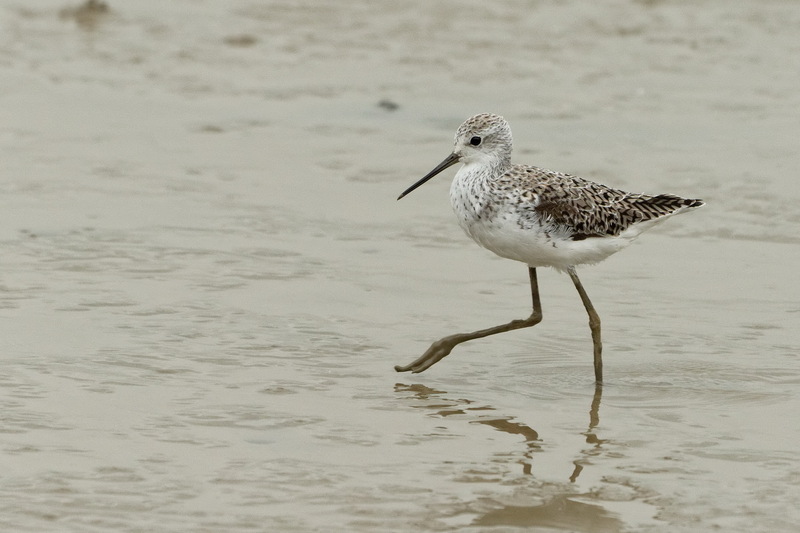 The tide was pretty high and the birds came fairly close to the hide but at 400mm in very poor light the photos are not so good. It was still a great experience watching flocks of them busily feed. It’s good that you show us this one Stu. It’s a long time since I saw one but I live in hope for another. Hope you went to Knott End chippy.